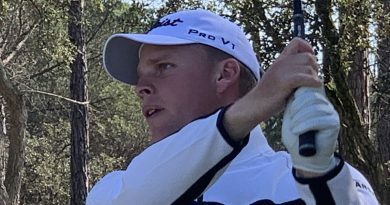 We would like to make it clear that you do not need to pay the deposit right away, when signing up for the ECCO Tour Winter Series. 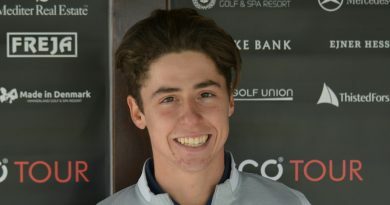 However, a deposit will secure your spot at PGA Catalunya Resort. Please make sure to read the following. 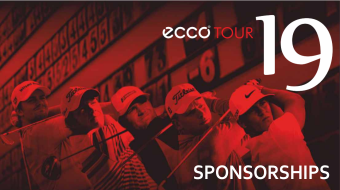 At the moment 84 players have signed up for the ECCO Tour Winter Series, so you should secure your spot now. No payment required at registration, however it is a good idea to pay the 250 Euro deposit. If you do not pay the 250 euro deposit, you may lose your spot if the field is full. The 250 euro deposit will secure and reserve your spot until 8th of January. That means you can begin to make your travel arrangements. The 250 Euro deposit is non-refundable. You must pay the full amount of 1.875 Euro (1.630 euro if you have already paid deposit) before 8th January at 12.00 (noon). If you fail to pay the full amount of 1.875 Euro before 8th January, your place will no longer be secured/reserved and your deposit will be lost. 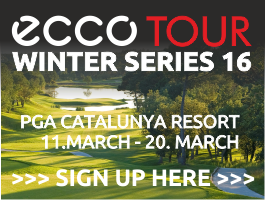 You find all relevant information on the ECCO Tour Winter Series 2016 here. 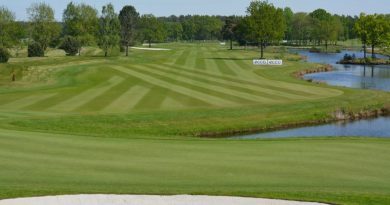 At the moment 84 players have signed up for the Winter Series, so you should secure your spot now.